Professor Renee Willis is known as a Workshop Facilitator for Financial Literacy, Financial/Managerial Accounting, Professional Development, is a passionate Mentor for College/Career Preparation and Entrepreneurship. 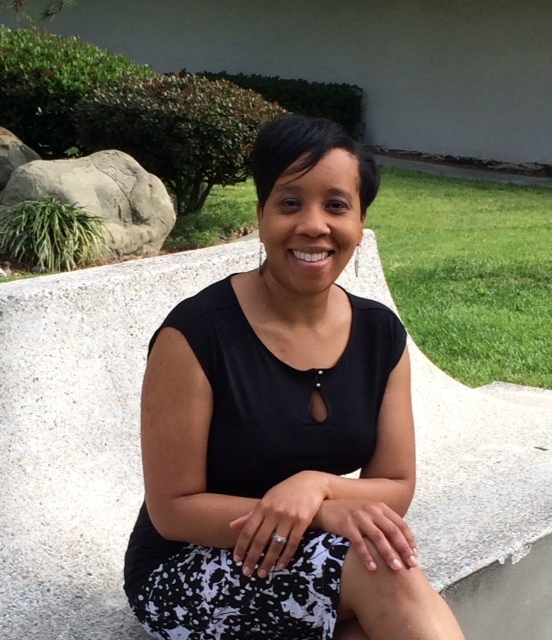 Professor Renee Willis teaches at Argosy University and has taught at Chaffey and ICDC Colleges. Her passion is mentoring and hosting financial literacy workshops. She is a servant leader and has served on the Faculty Advisory Board at Chaffey College and Second Baptist Church. She launched her consulting firm to make a difference in her community. 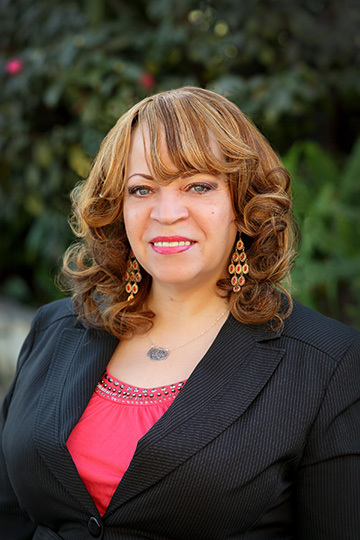 With over twenty years in management at the corporate level, Mrs. Willis spent ten years with the Los Angeles County Metro Transportation Authority as a Senior Business Analyst and Capital Project Manager. This position allowed for her to work with the state and local government on procurements and capital projects. As a consultant, Mrs. Willis started her own company and works with businesses, churches and the Chamber of Commerce to develop companies into efficient and profitable enterprises. With her career and professional development training, accounting, education, and project management skills, her company CEEBS develops others to succeed by possessing strong leadership/organizational skills, along with the ability to work with a wide range of professionals. Her consulting company landed and completed contracts with Avery Denison, World Vision International, LA Works, Toyota, Chrysler, Southern California Edison and Southern California Gas Company (Sempra Energy). Throughout her career, Professor Renee Willis has established herself as an exceptionally successful and effective consultant, and presentation facilitator with solid business experience. She understands the job market and what it takes to get hired and start your own business. Her familiarity with employment, federal and state laws/regulations, and outstanding customer service skills are the reasons she has been able to thrive in and throughout her career path, setting herself apart from other individuals. Her incredibly thorough nature, coupled with her ability to make strong and decisive decisions, helps ensure that each project CEEBS delivers is completed to the highest standards. She is Bi-Lingual Spanish. Professor Renee Willis is a recipient of the 2017 University of Phoenix Leadership Impact Award – Distinquished Alumni Award Winner in Business. Mr. Willis currently serves as the Special Education Compliance Officer at local High Schools. He is a former Vice Principal for Los Angeles County Office of Education in Downey, California. A committed Administrator and Academic Instructor, with expertise in teaching and administering Special Education and Student Behavior Improvement programs. He utilizes research-based and theory specific interventions while developing and implementing innovative games and experiential exercises to achieve treatment goals. Larry is a collaborative and trusted liaison and advocate, focused on promoting reintegration and reinstatement strategies. He is known as a thorough instructor, implementing various instructional strategies to teach all students with various learning styles to ensure academic achievement. As a consultant to CEEBS, Mr. Willis provides special education student advocacy services and parental guidance for completing and understanding the school system and IEP process. Mr. Willis develops programs and specializes in foster youth and at-risk students. Mr. Willis serves as a mentor to both the youth and teachers by helping the youth in overcoming fears and succeeding in schools. His strategic plan for success is duplicated in the education arena. He continues to inspire teachers to enter and thrive in the rewarding field of Education. 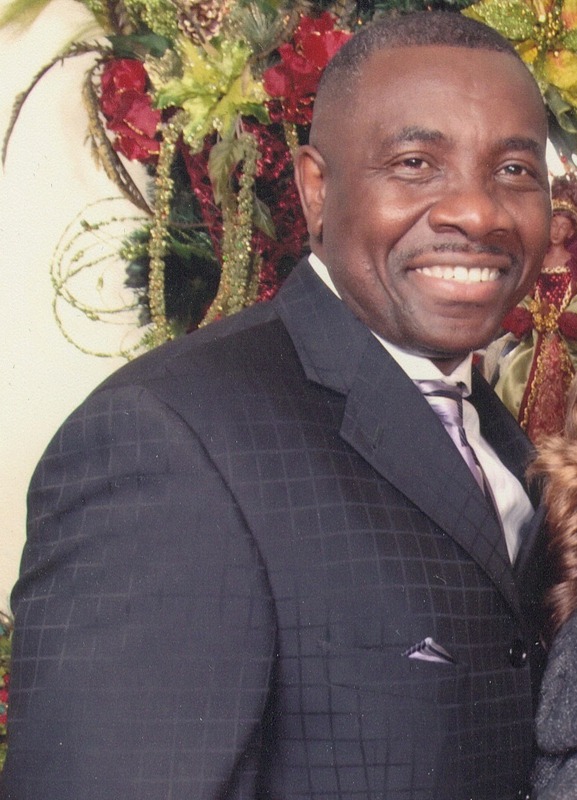 In addition to being an active member of his community, Mr. Willis has served as the Director of the Ministry to Children at Second Baptist Church in Monrovia, CA for the last 20 years. Mr. Willis is a dedicated Mentor and inductee into the Alcorn State University Sports Hall of Fame 2017 for his years of Superior Football Athletic Service at this Historic Black College University. Nicole holds a Ph.D. in Health Services from UCLA and an MBA from the University of Wisconsin-Whitewater. She currently works for Cal State San Bernardino as a Professor in Health Services. At Los Angeles County she served as a part-time faculty member in the Department of Public Health at California State University-Los Angeles. Her professional experience is in the fields of public health and education, where she has taught for over 15 years. Dr. Henley’s exposure to research began during her undergraduate career as a McNair Scholar and continued while serving as a Doctoral Research Fellow at Washington State University. She gained extensive research experience during her tenure at UCLA, while working on numerous projects in the areas of access to care and health care disparities. Nicole is proficient in quantitative data analysis and academic writing. During her last consultant assignment, she provided ongoing research and data analysis support to an independent consultant group responsible for developing and securing Ryan White grant funding for the Riverside-San Bernardino, California Transitional Grant Area. As a Consultant to CEEBS, Nicole is committed to the “Each One, Teach One” philosophy and believes that every community has the ability to grow stronger and more resilient when members pass on their skills and knowledge to others. She has excellent mentoring skills and desires to educate, transform, and build resilient communities through teaching and by translating culturally-relevant research into policy and practice. She currently serves on the board of several academic and community organizations, both locally and out of state. Nicole describes herself as a “servant-leader”, passionate about helping individuals achieve their professional goals—with excellence, patience, and humility.